Font use is a tad inconsistent but good images and great to see a One Pager in the footwear manufacturing sector. CHC is familiar with the different types of construction, and can offer a flexible and comprehensive service ranging from development to production and quality control. CHC has the know-how and experience gained from decades of experience in the area, and the team is able to work with different materials and specifications, ensuring the best balance between price and quality. 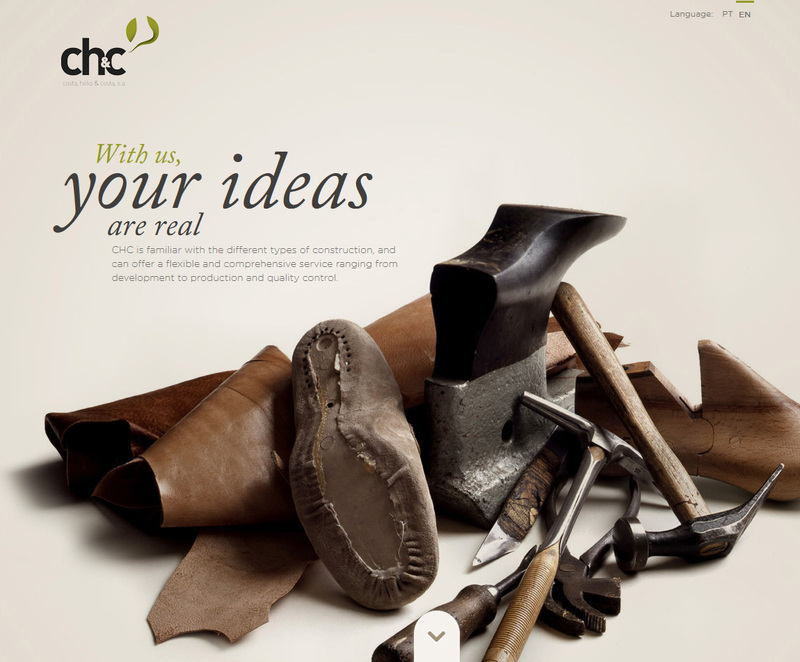 In addition to footwear, but also within the leather goods market, the company works with different types of accessories.